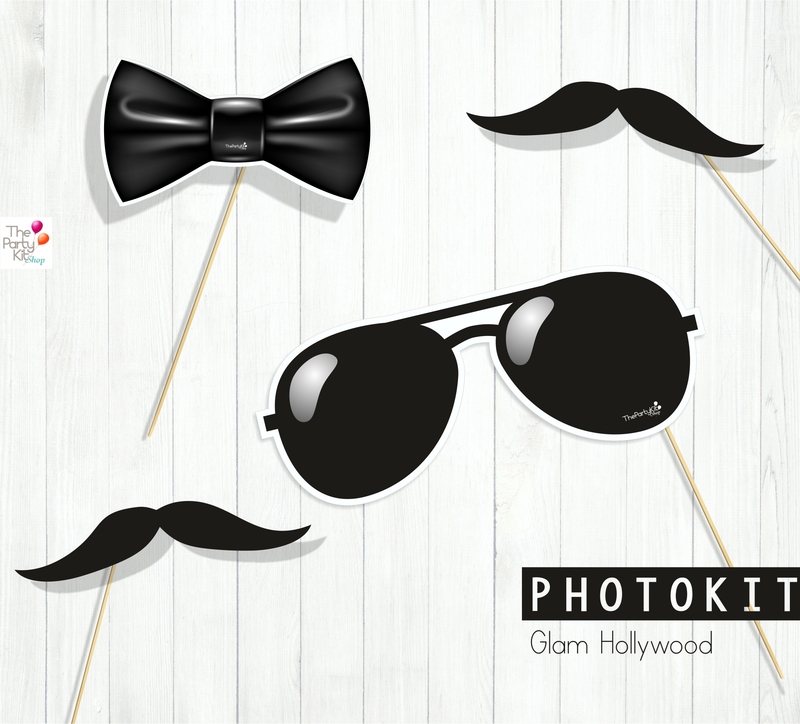 The boring pictures are history! 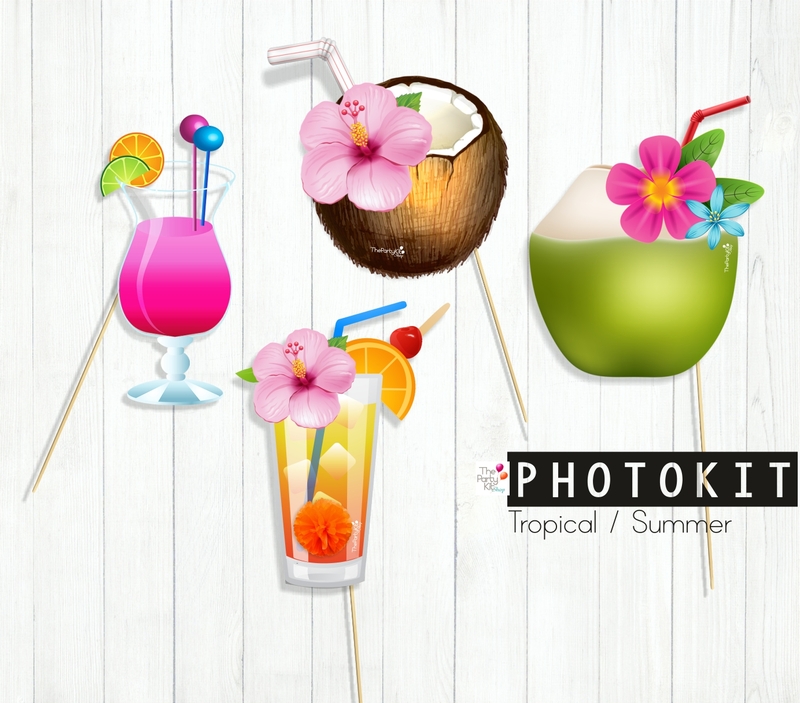 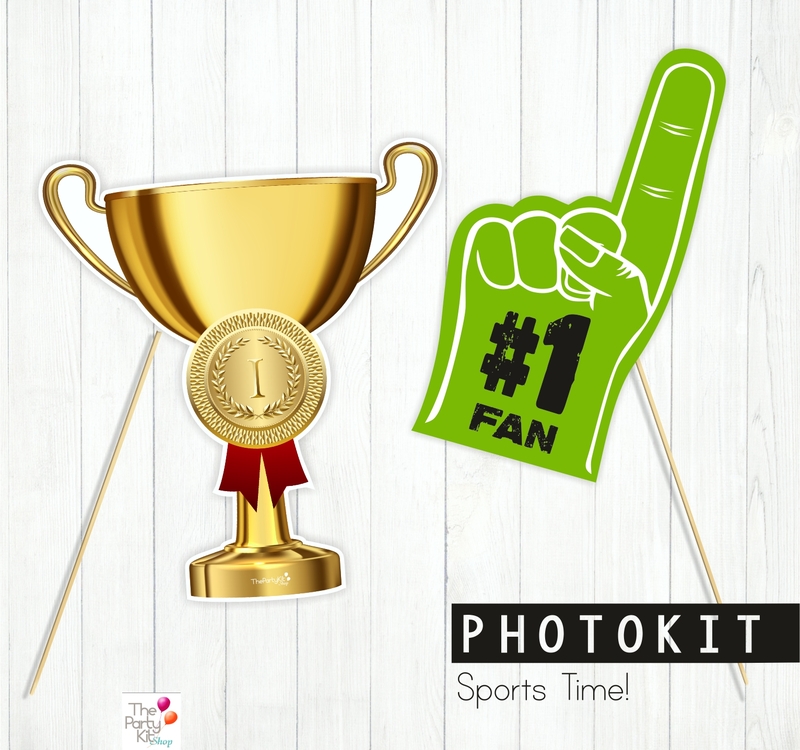 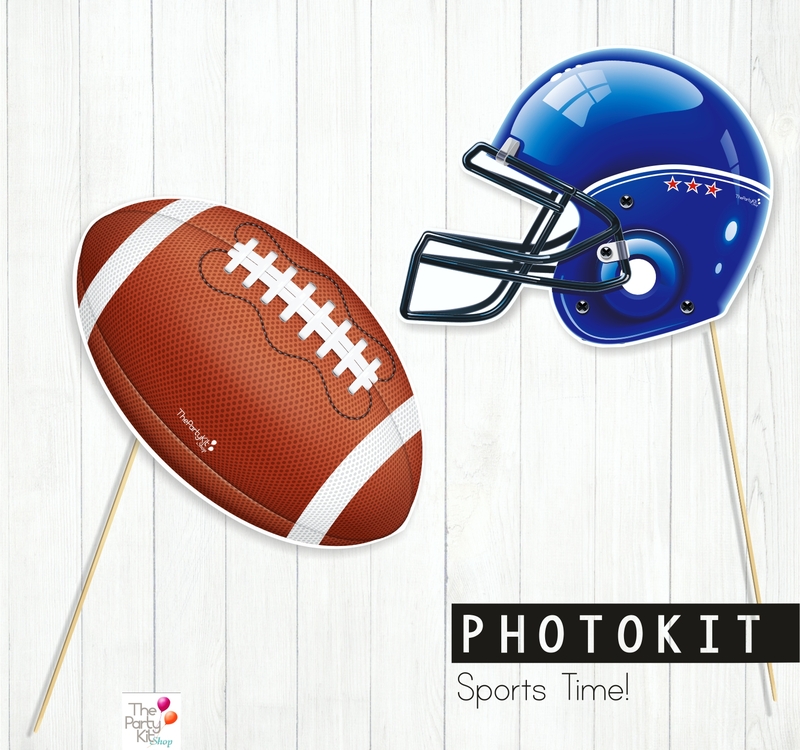 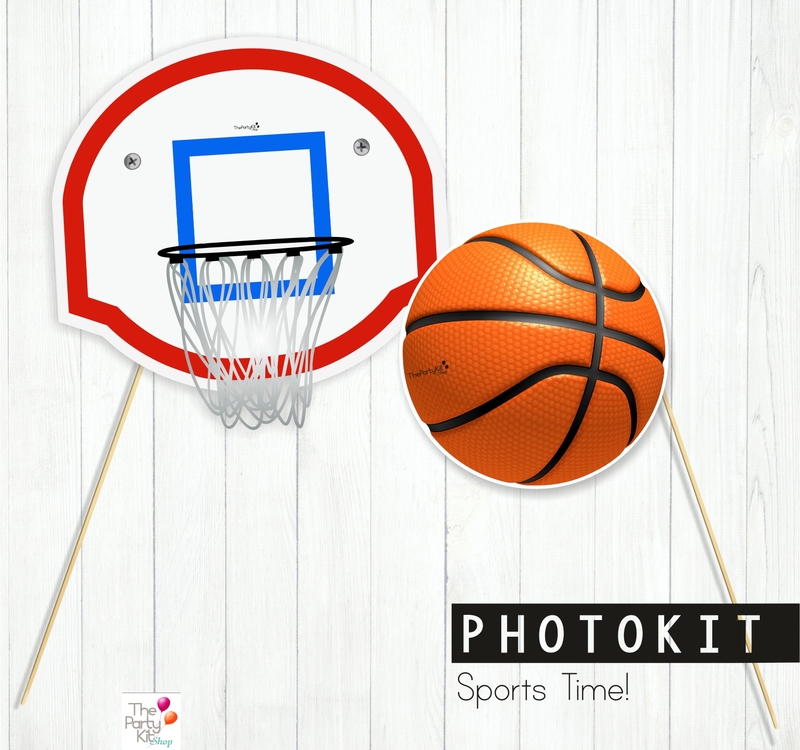 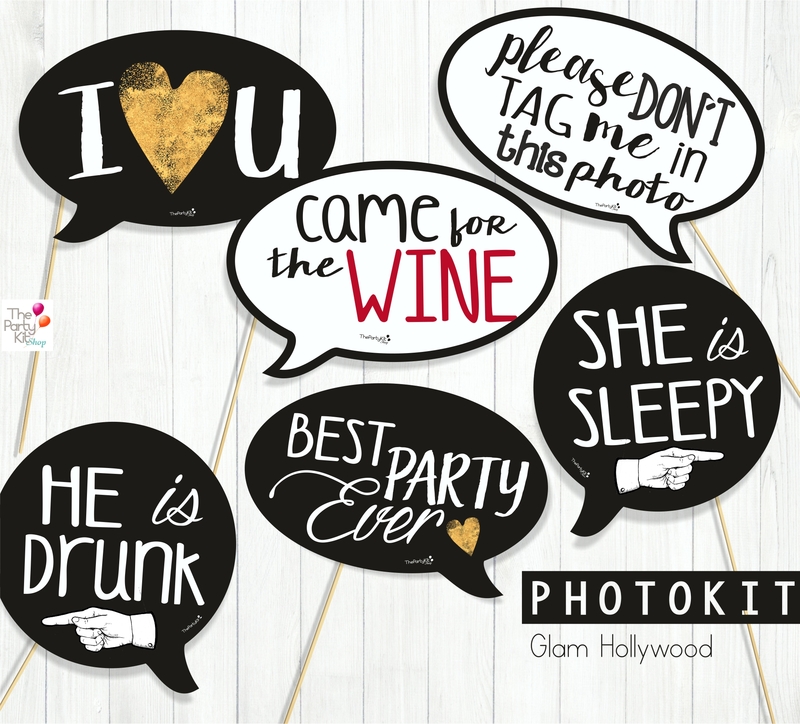 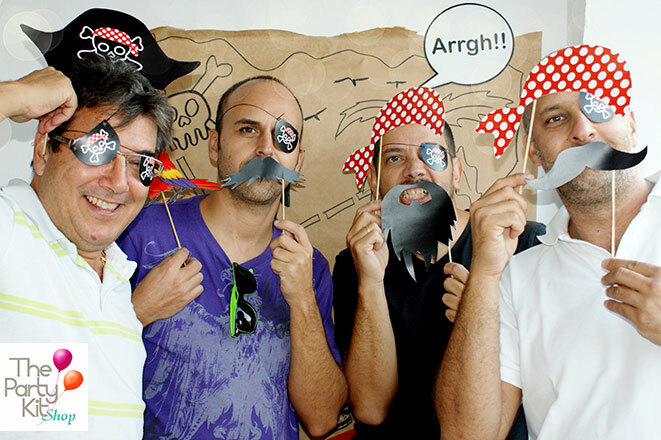 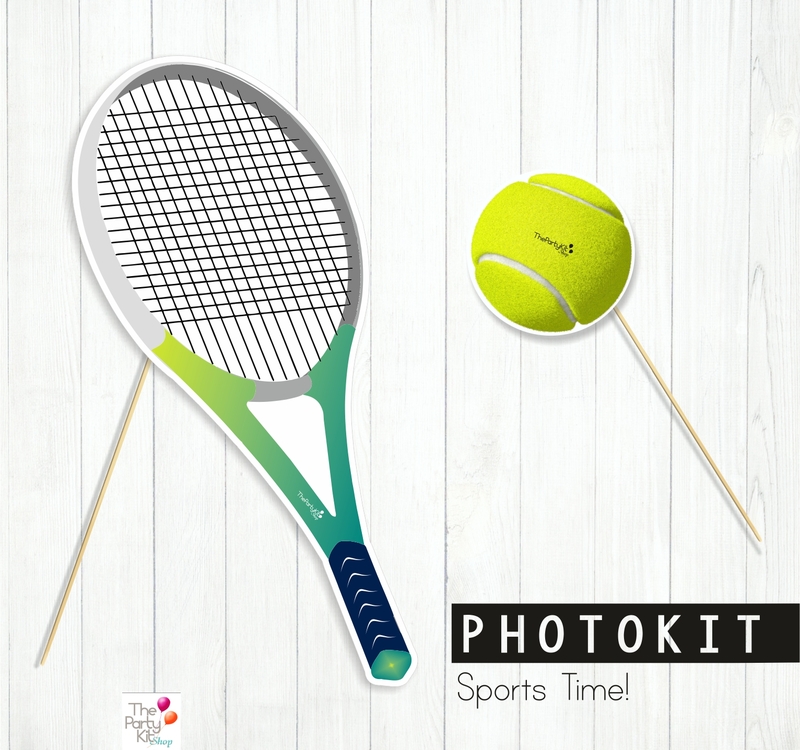 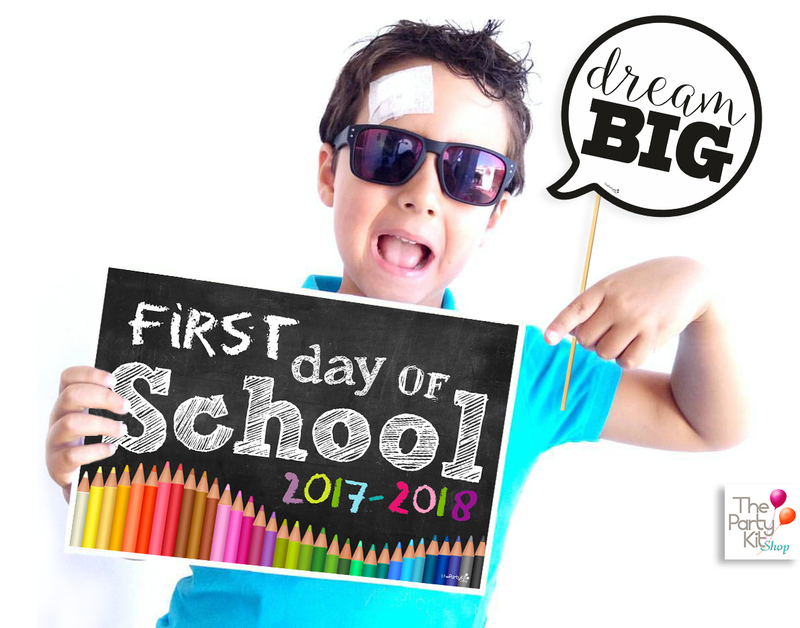 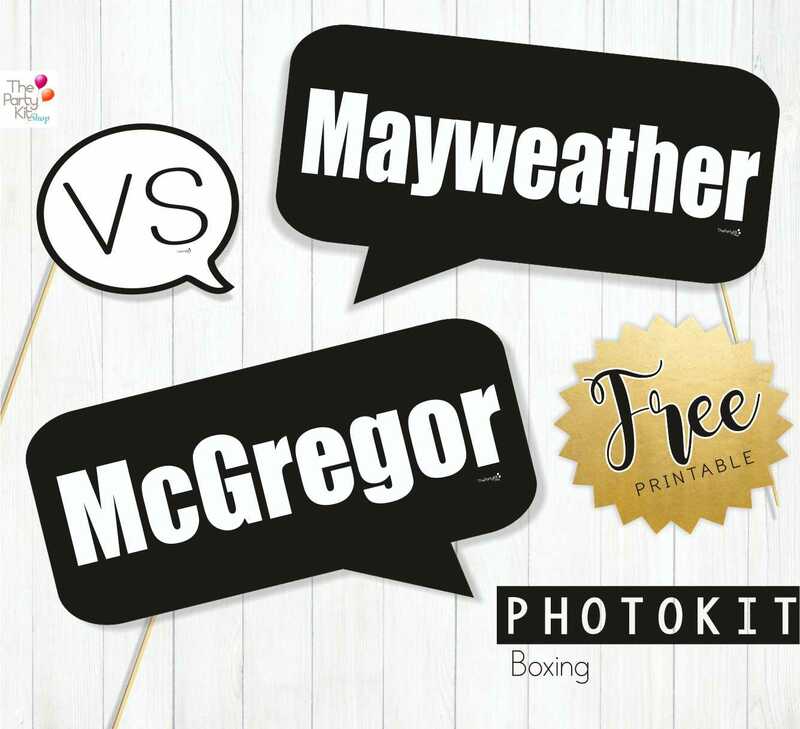 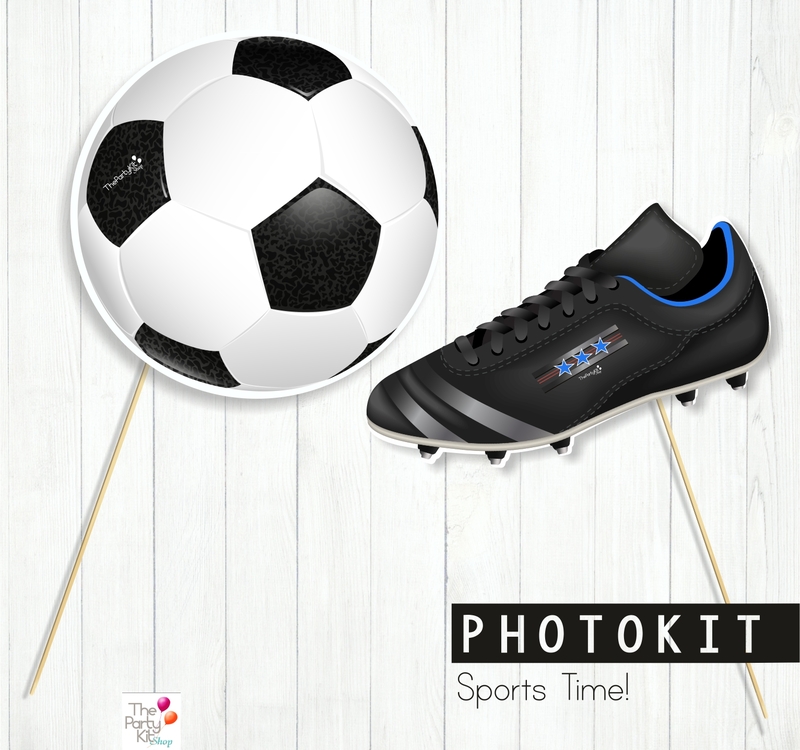 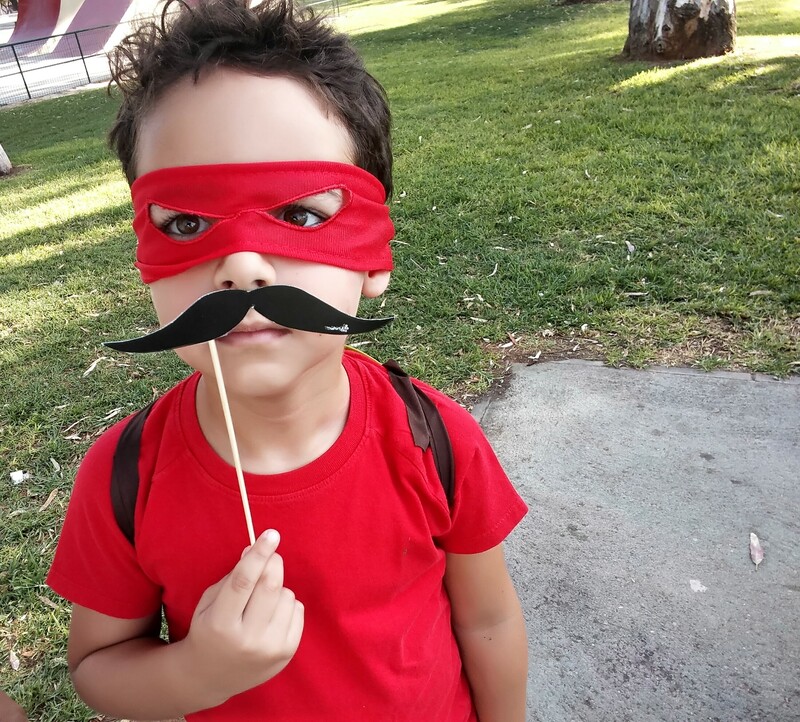 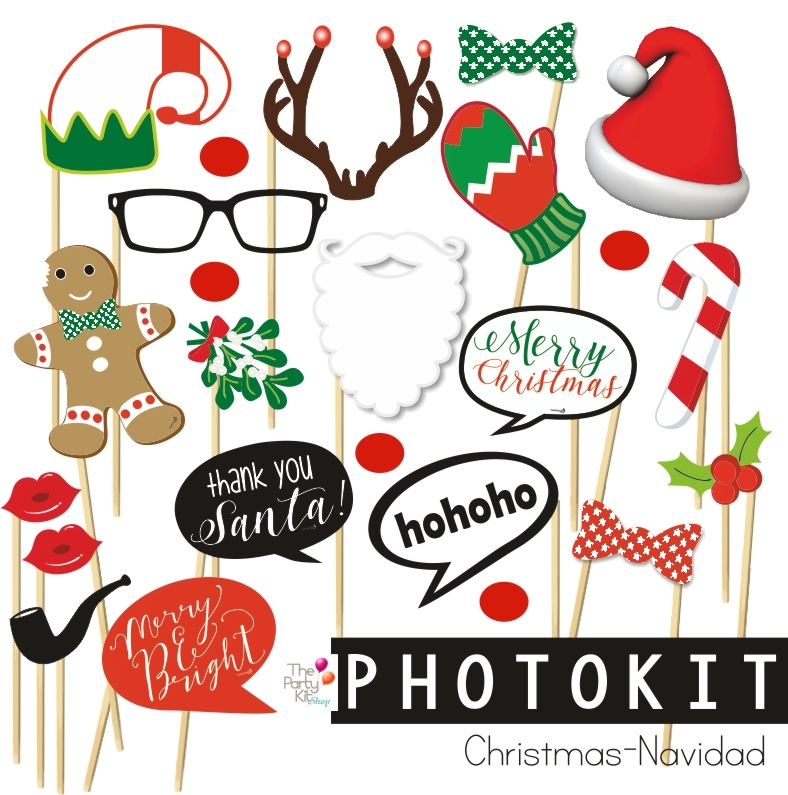 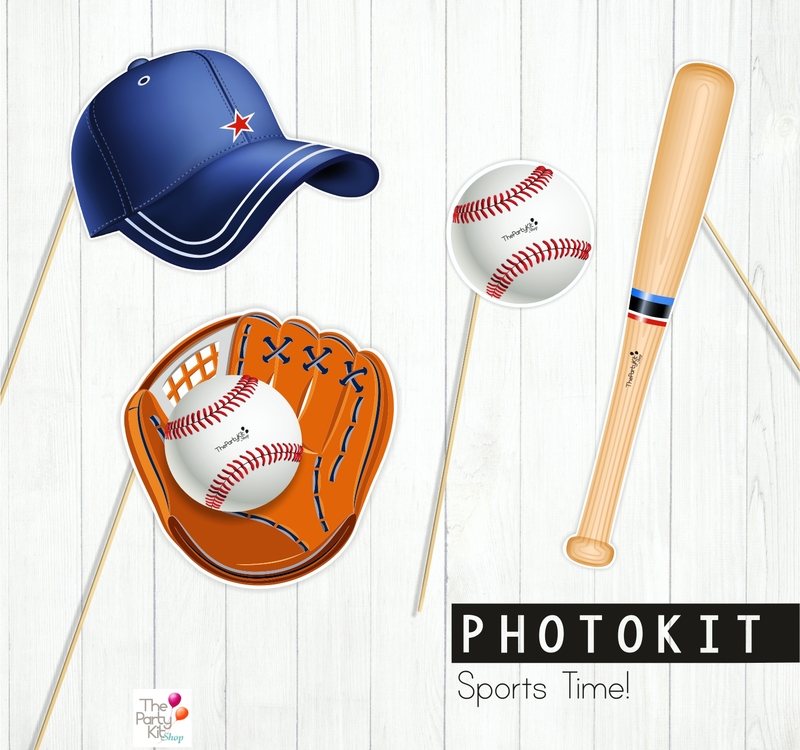 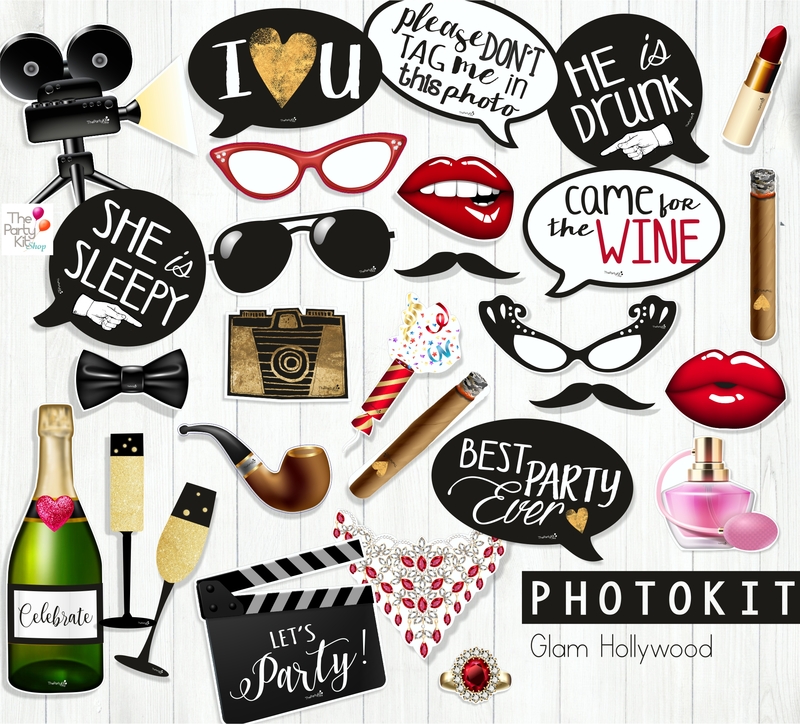 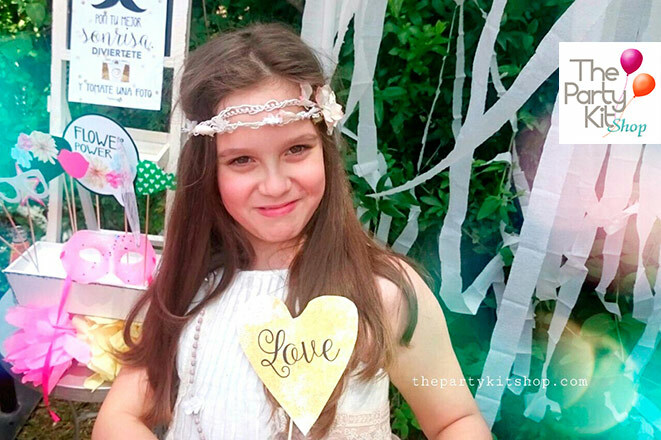 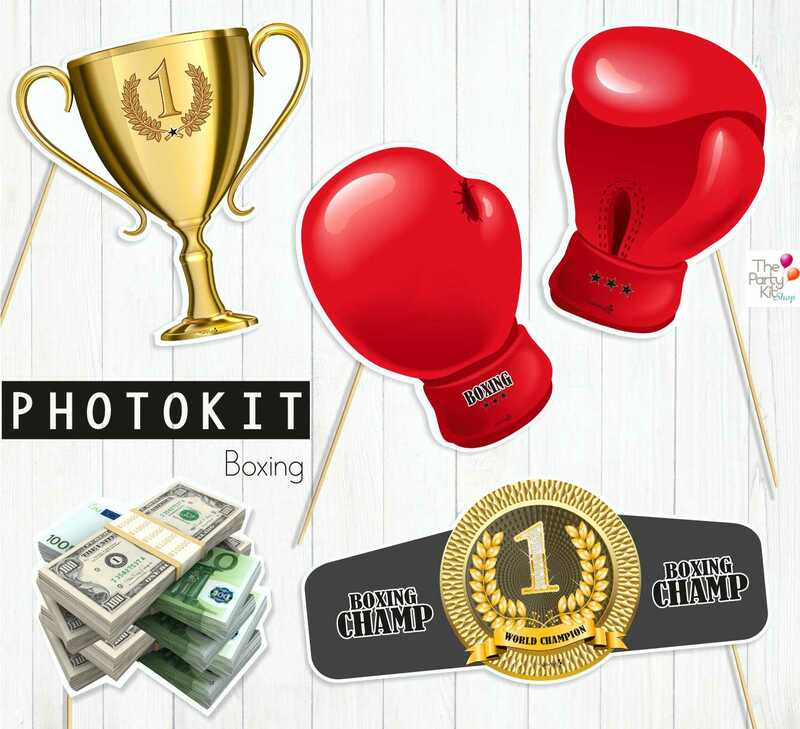 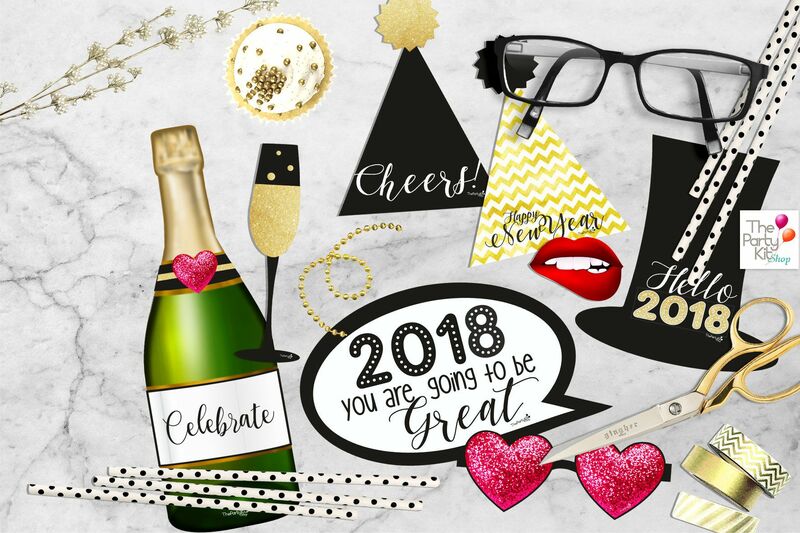 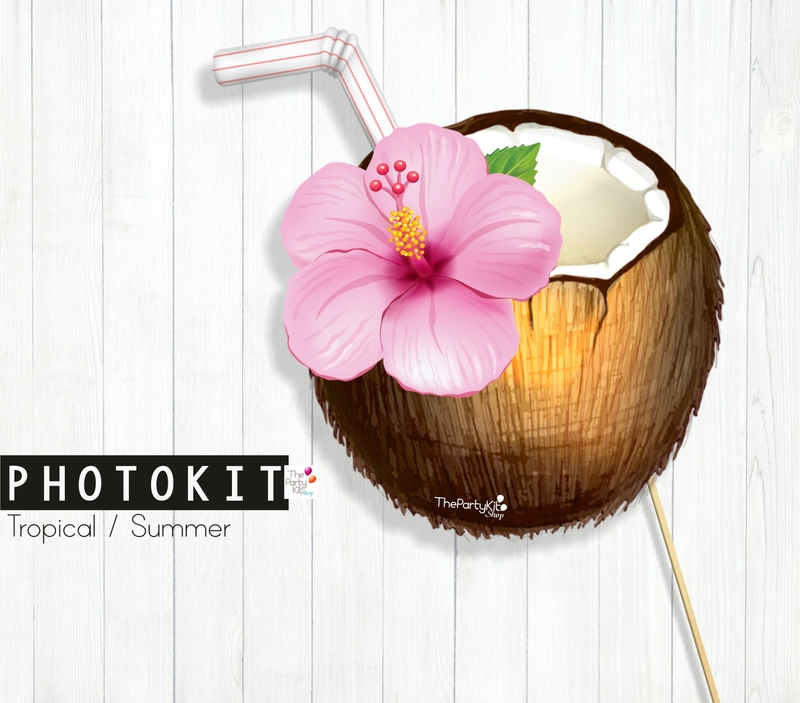 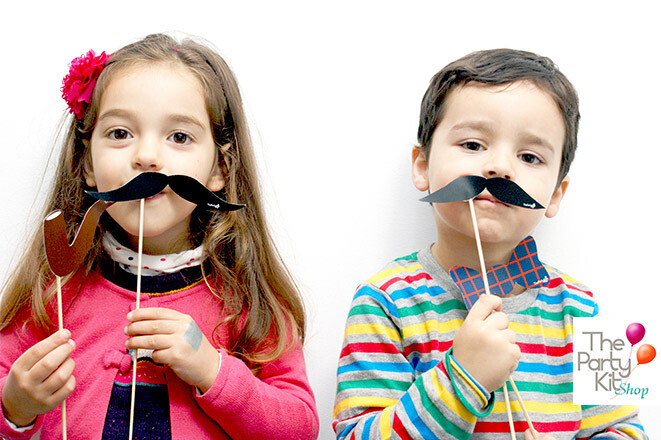 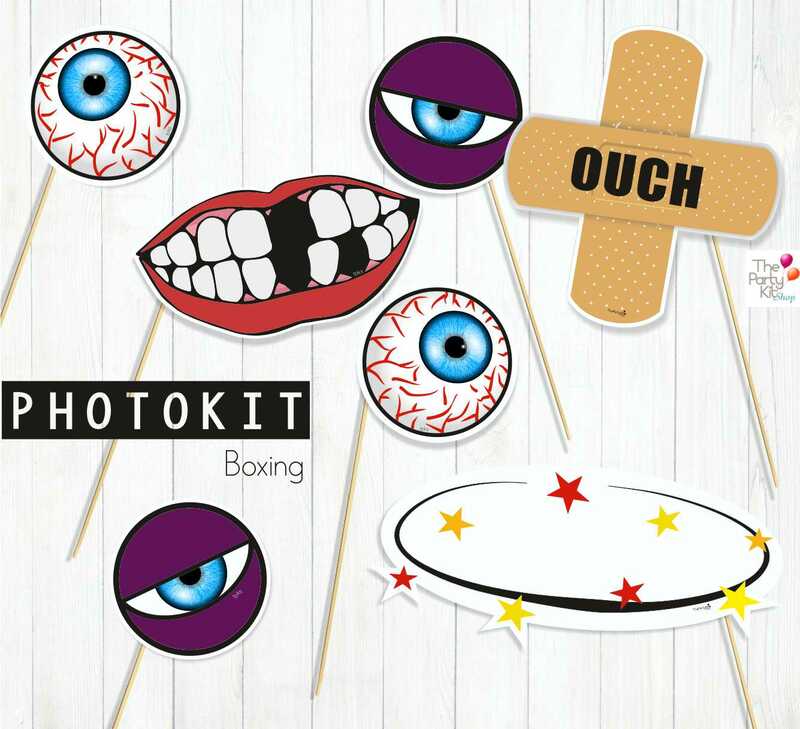 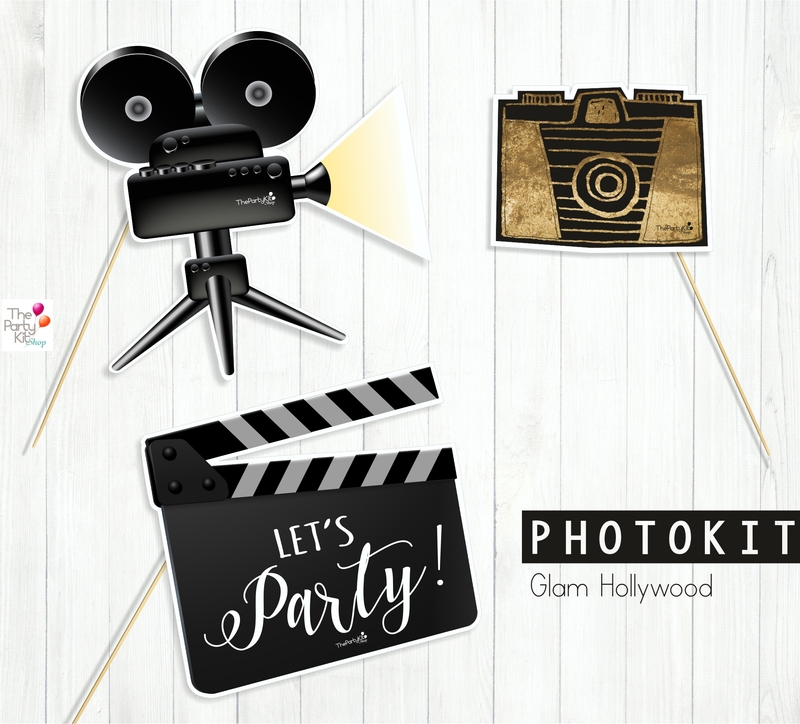 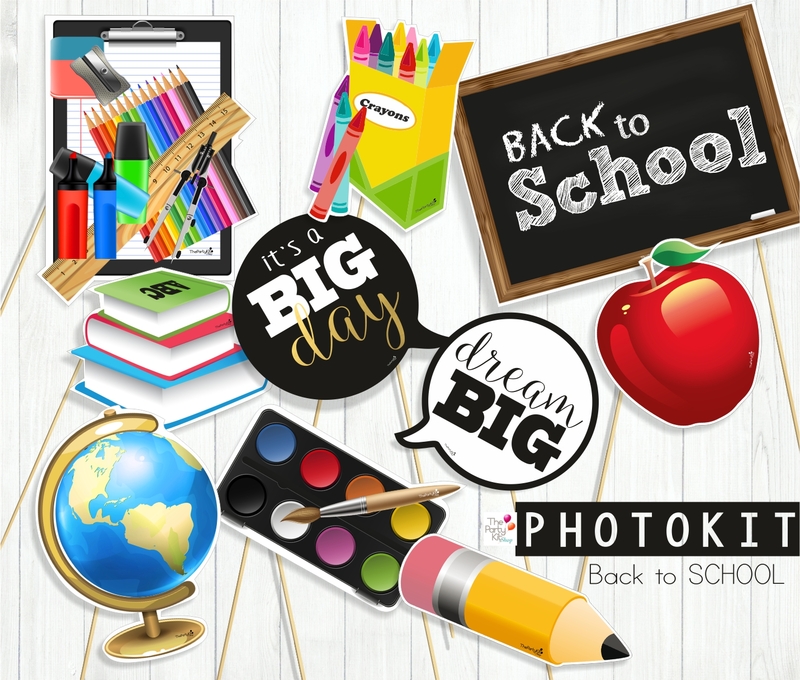 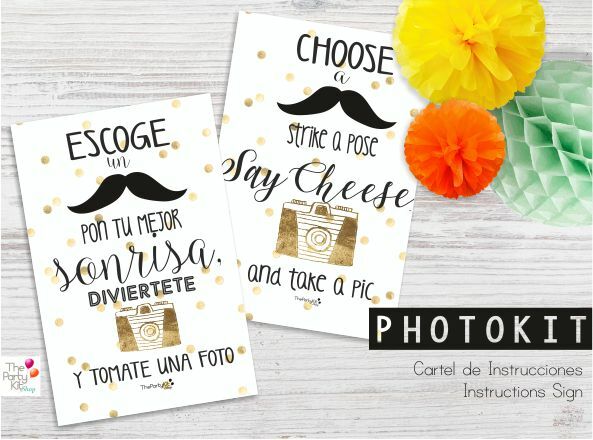 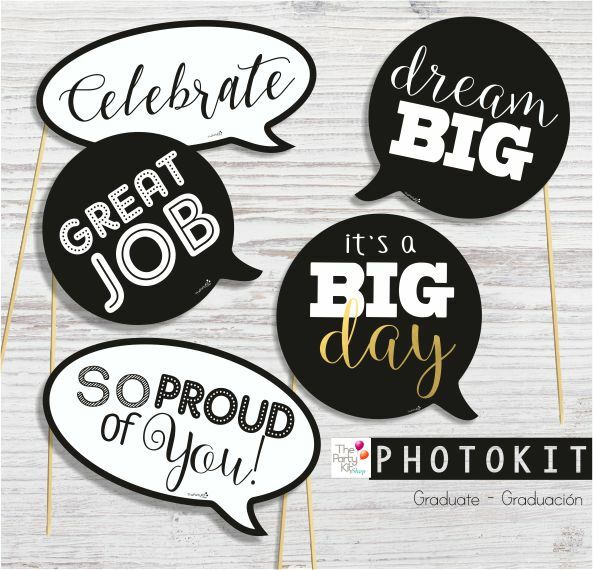 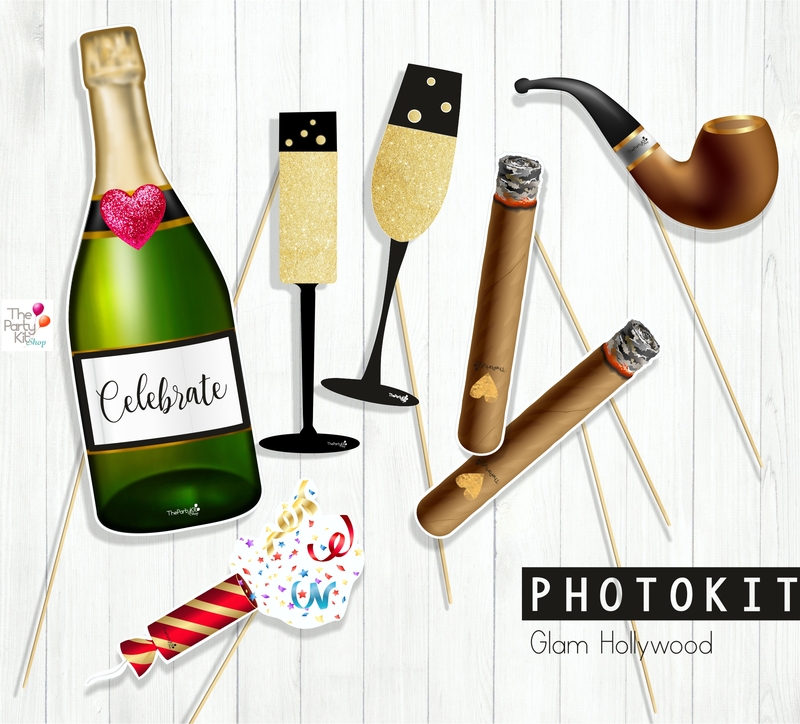 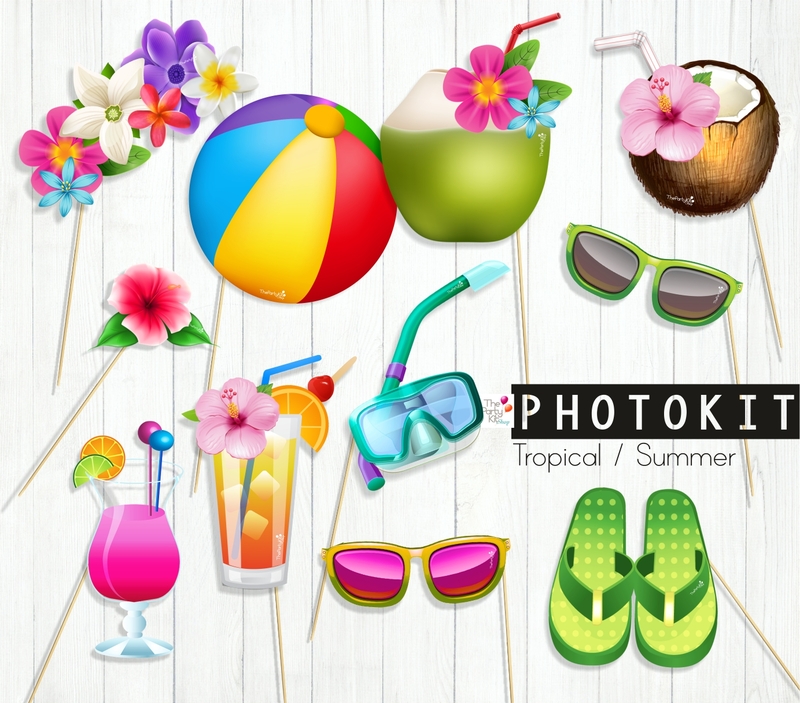 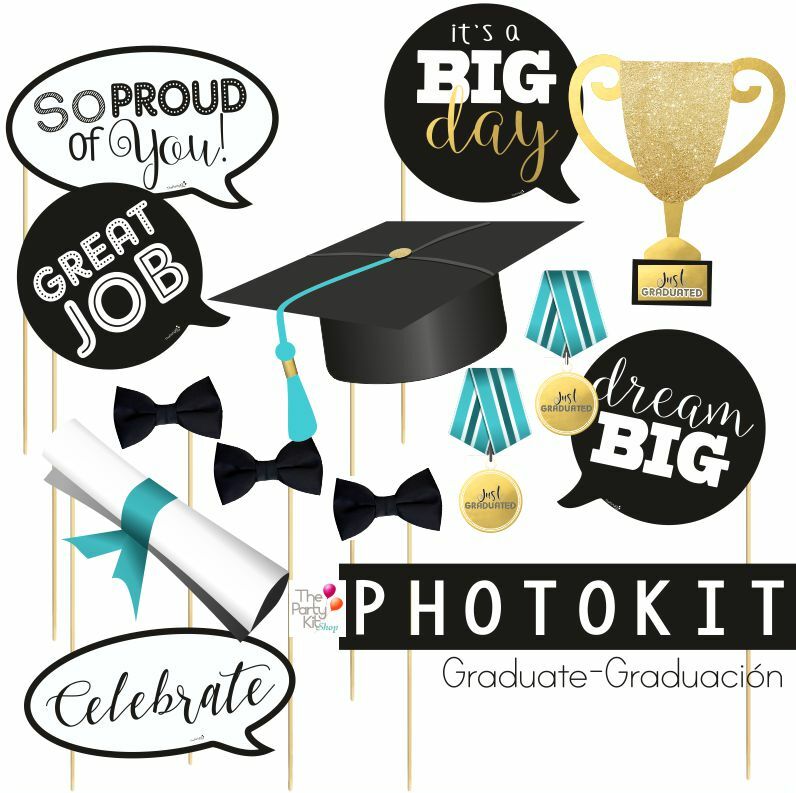 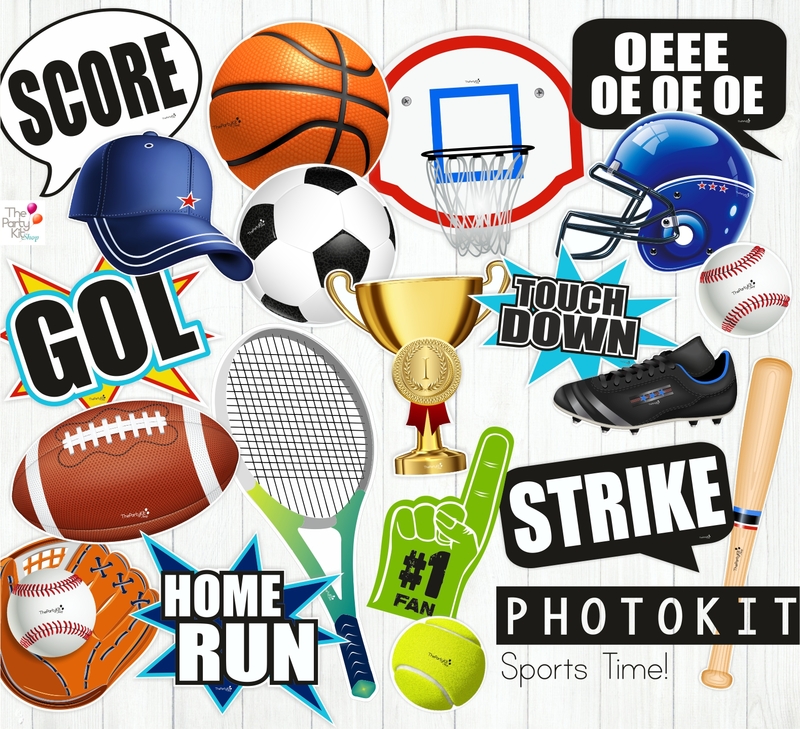 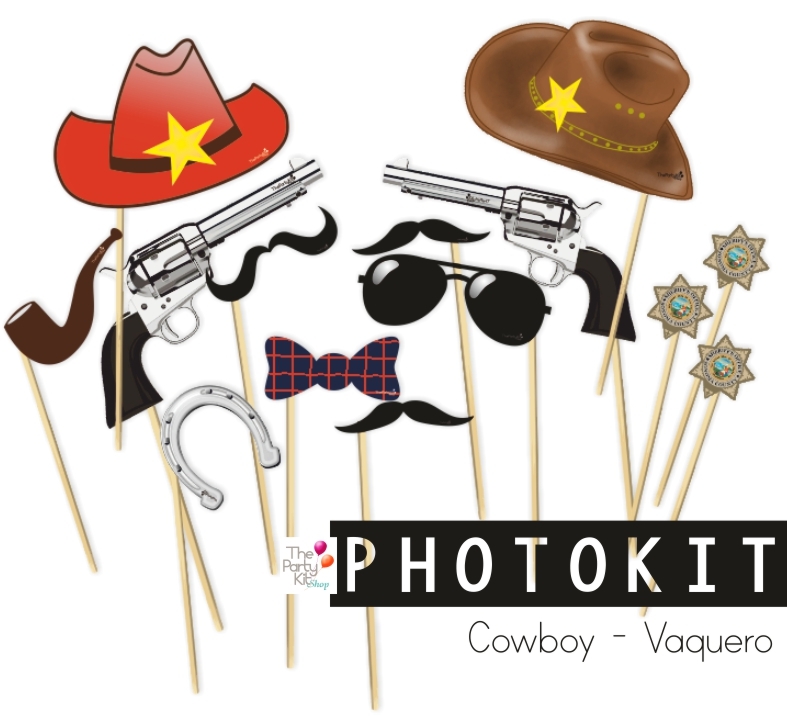 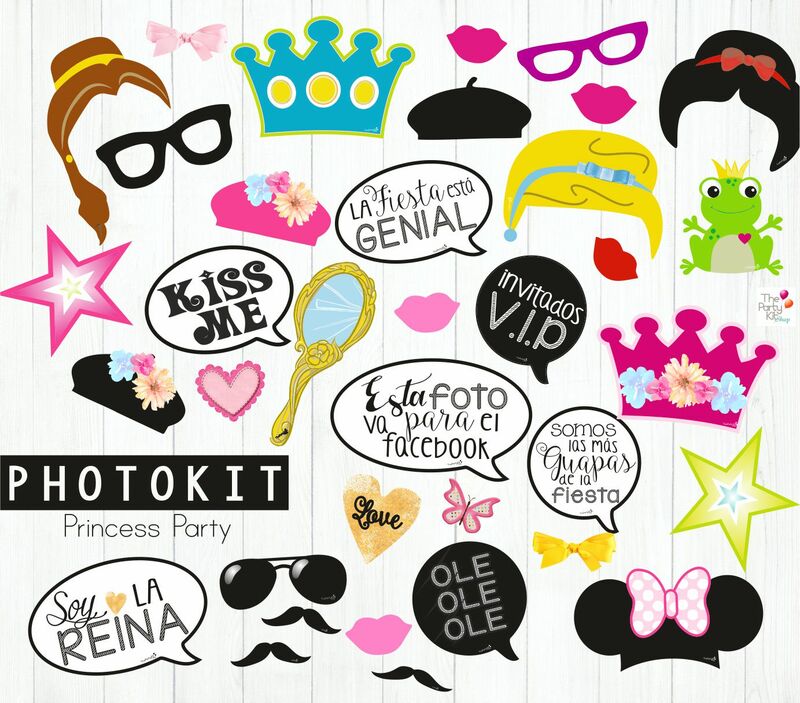 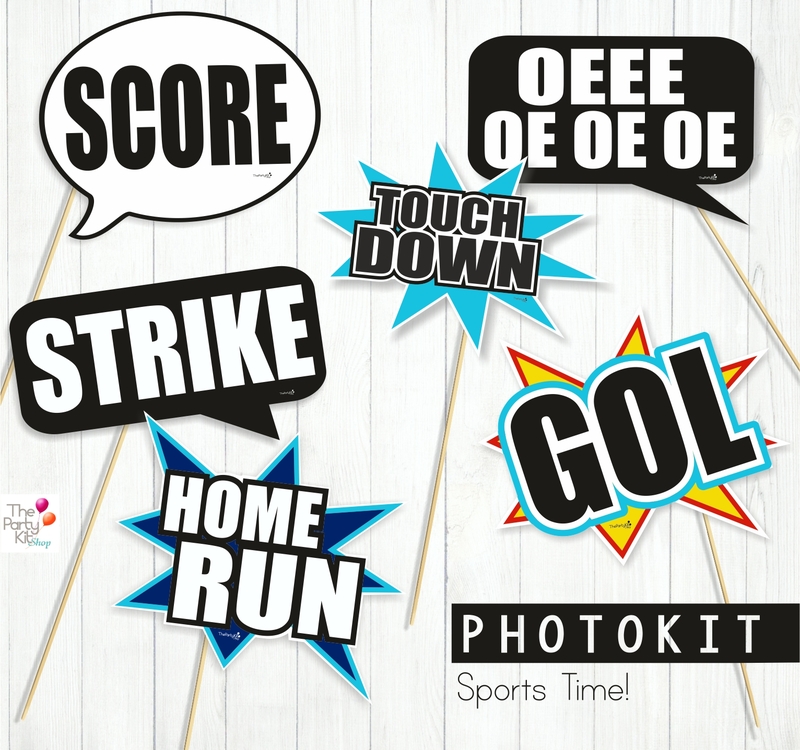 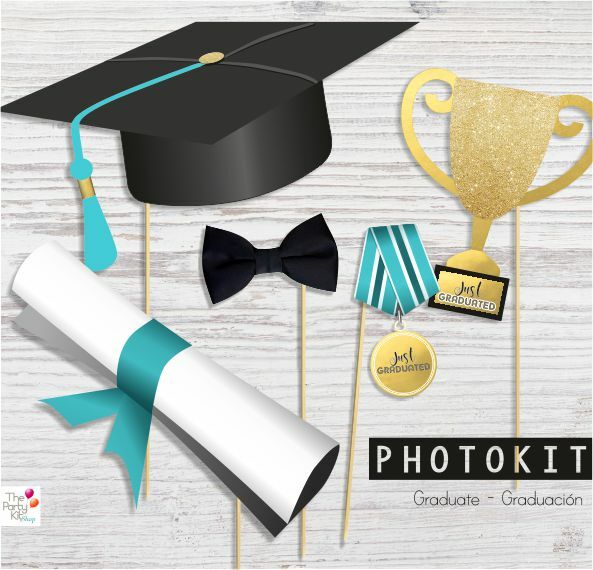 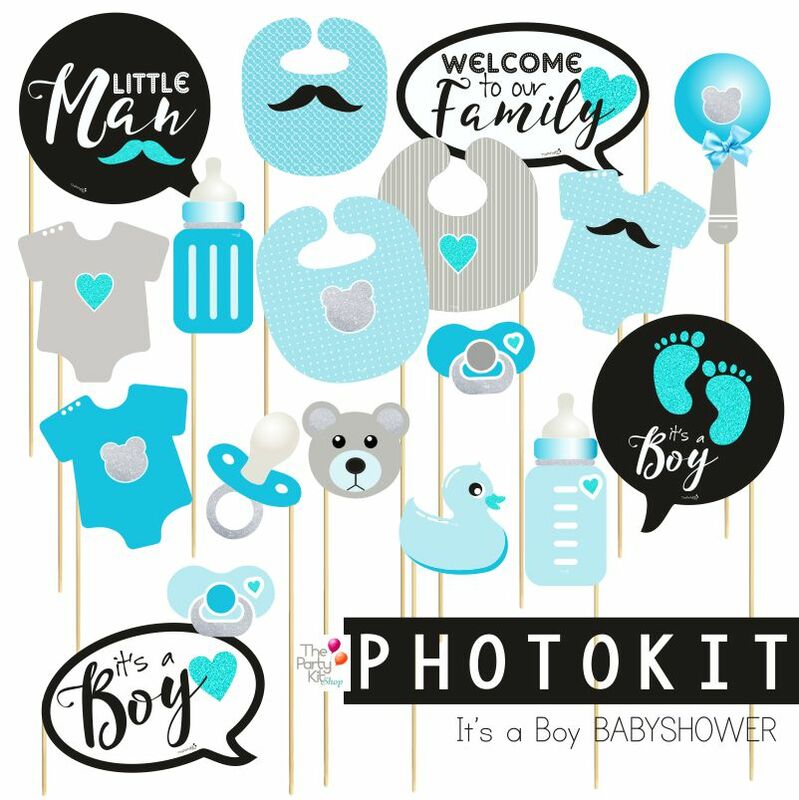 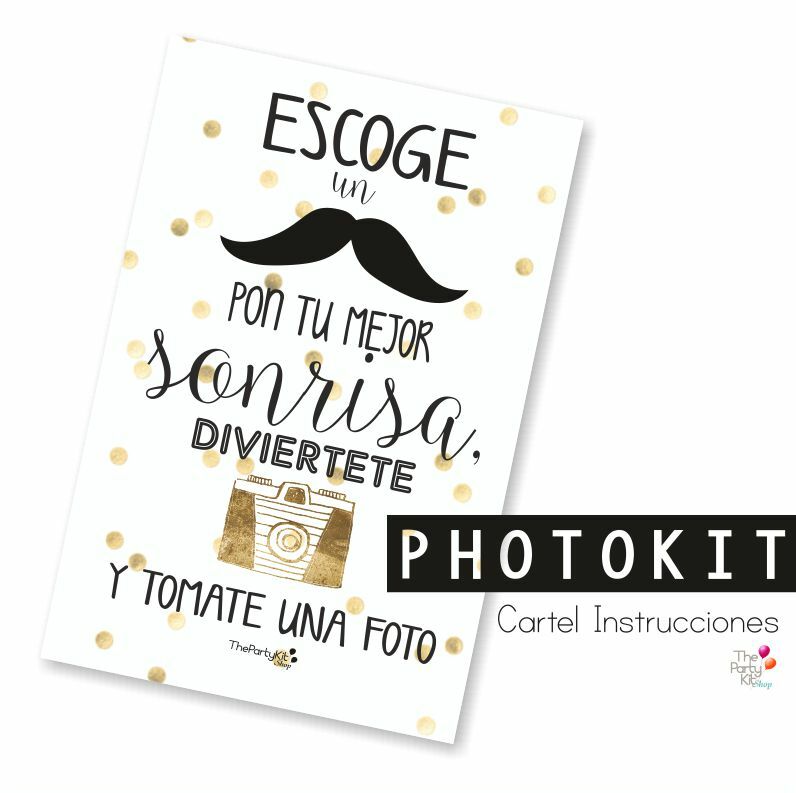 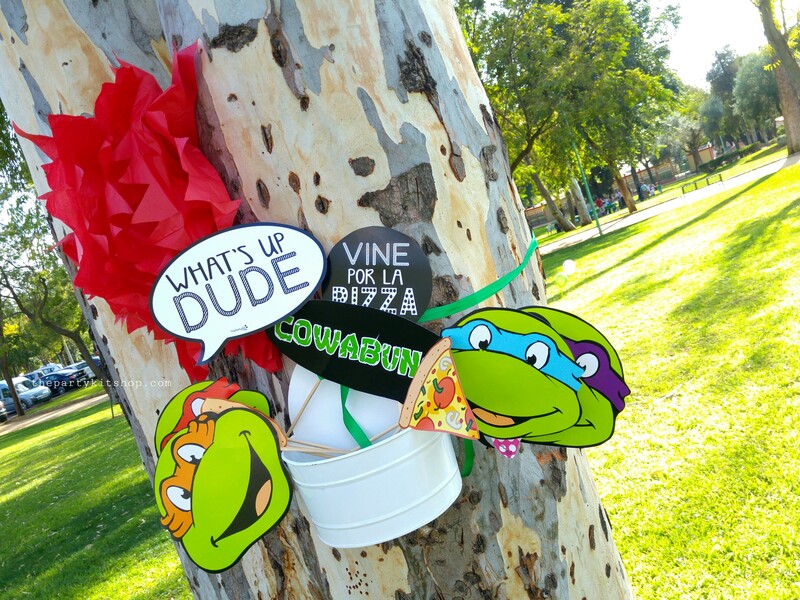 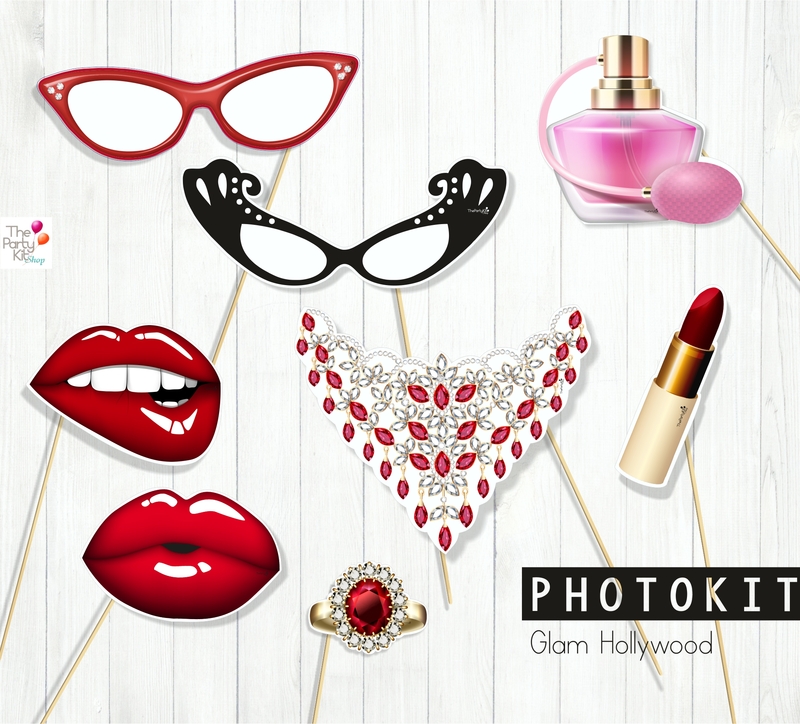 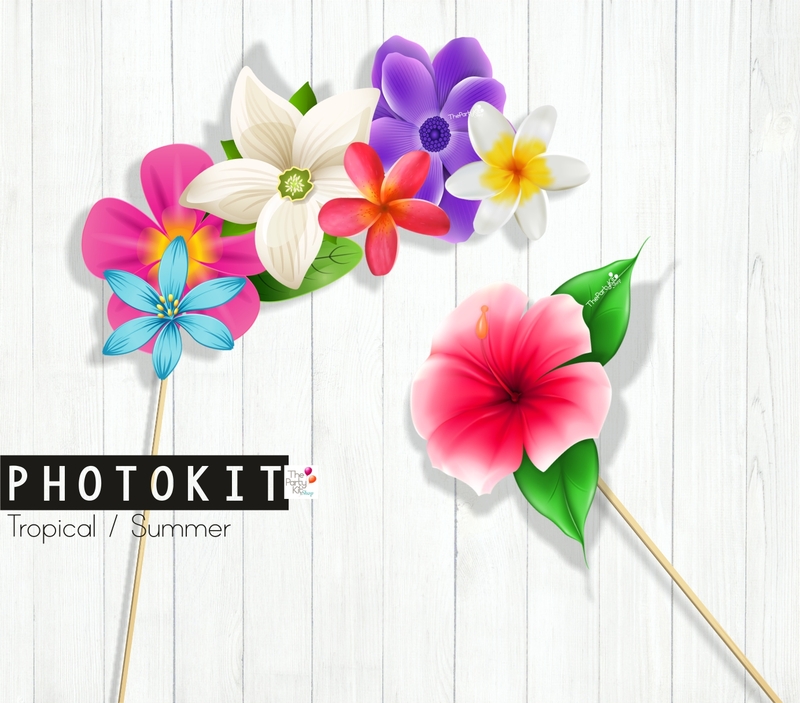 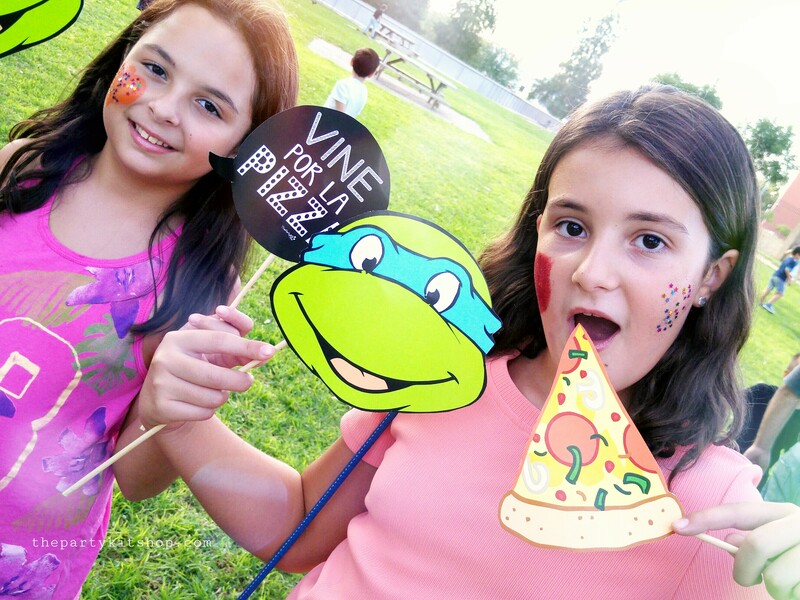 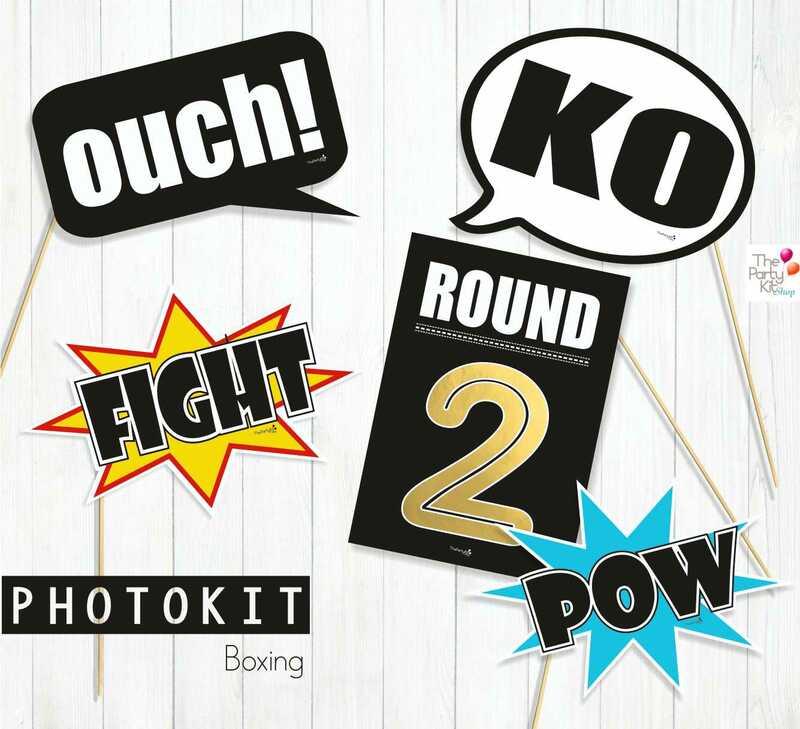 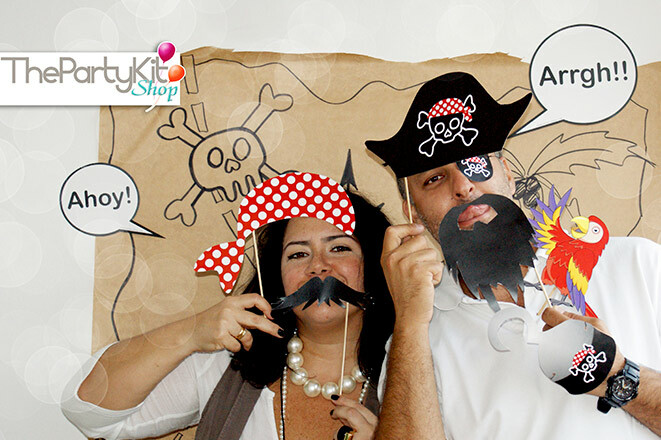 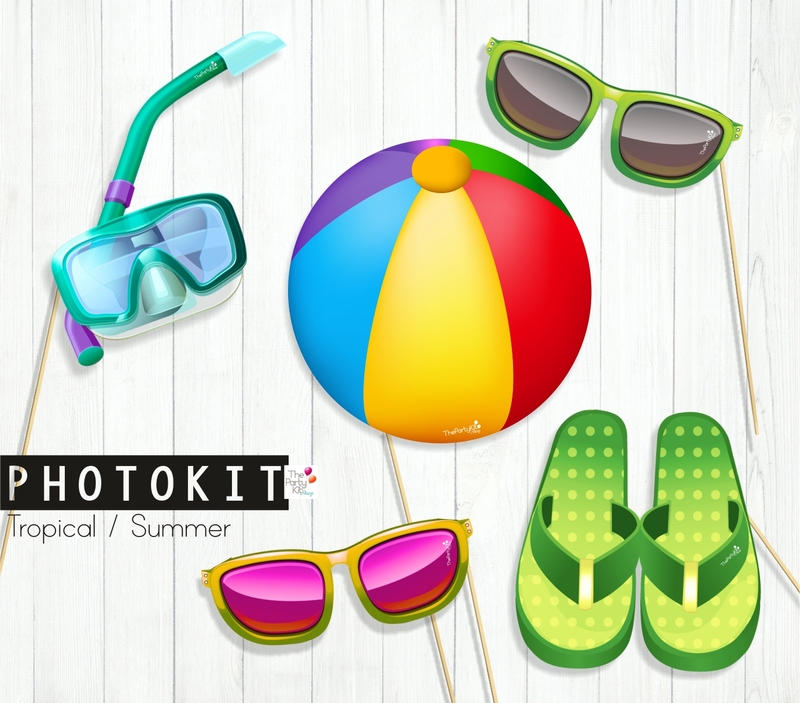 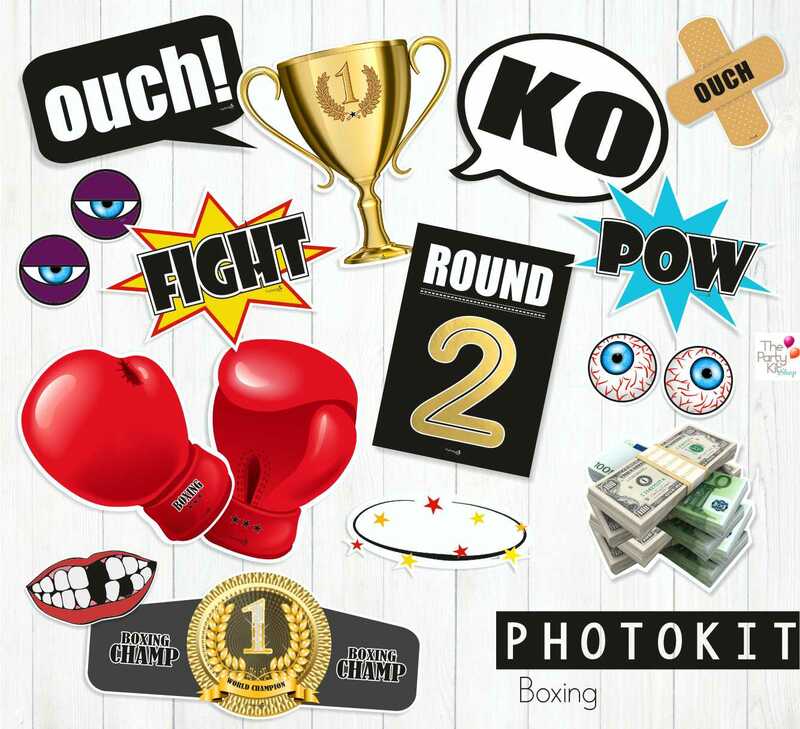 With our photokits you will all have so much fun and you’ll get the coolest pictures ever! 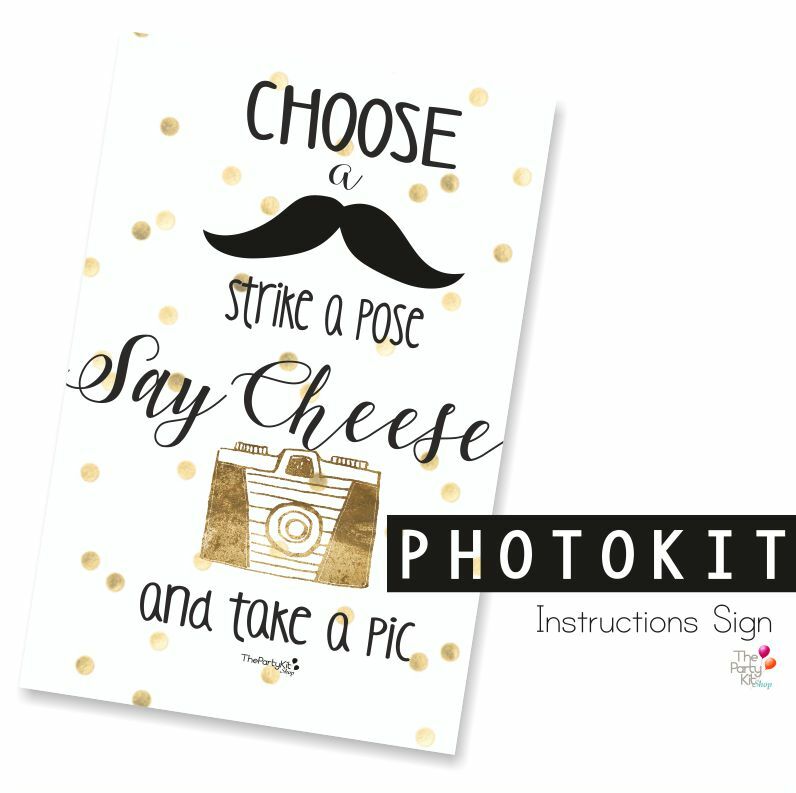 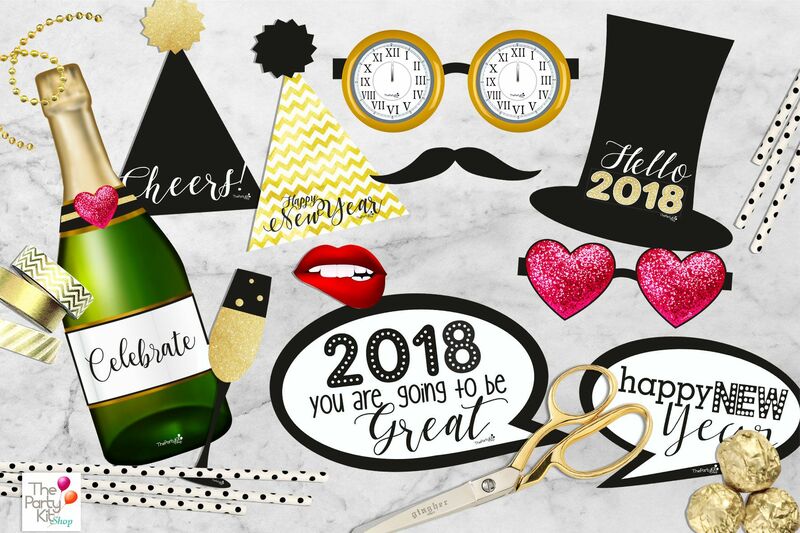 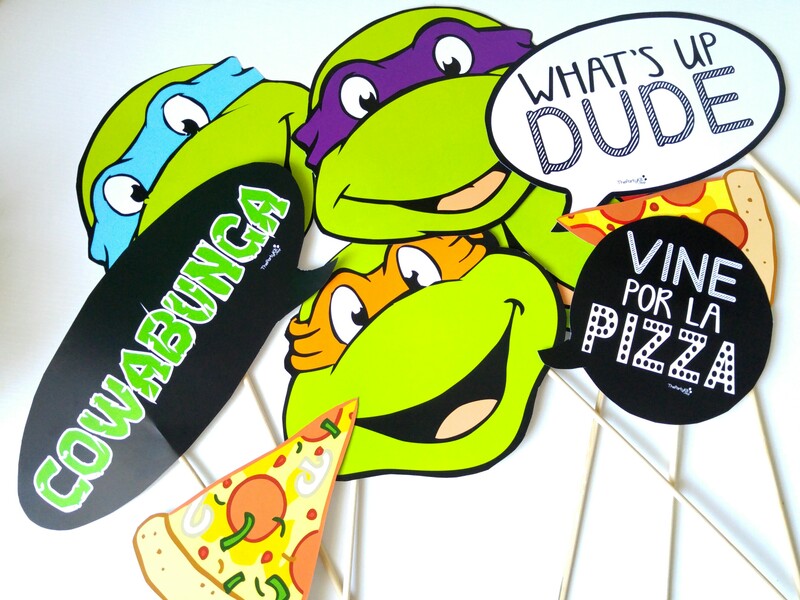 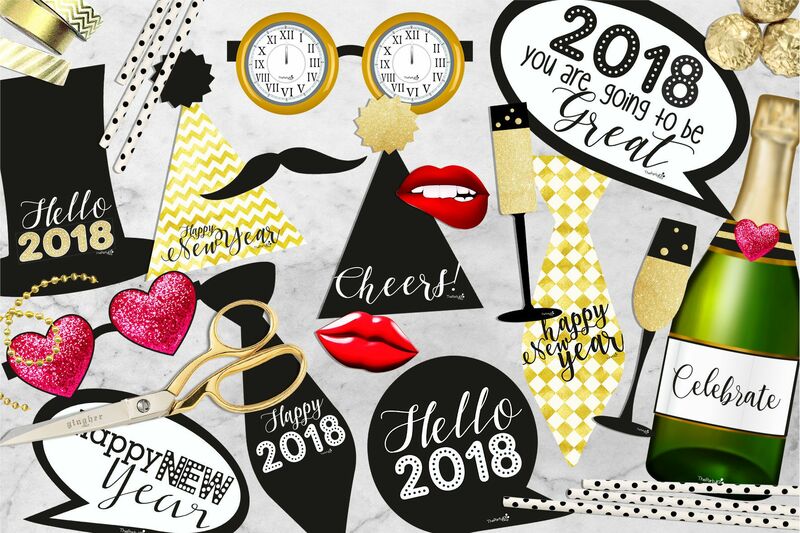 it’s as easy as print, cut, and you’re all set to have a blast!